Talking about short legs, many may think of the Corgis . 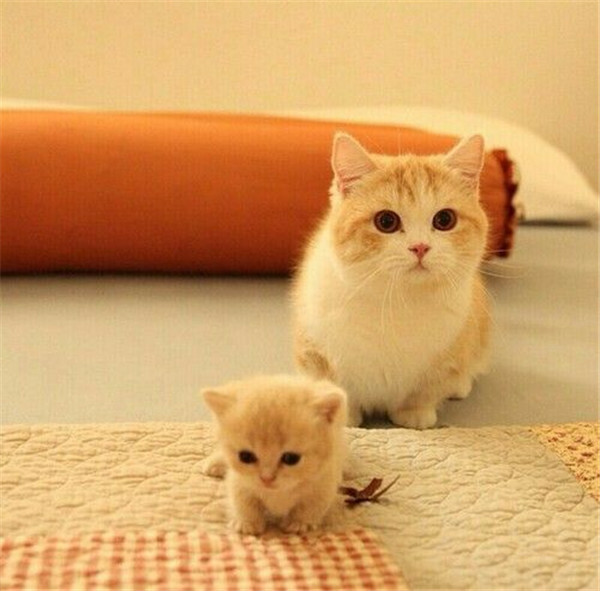 Yes, they are adorable. 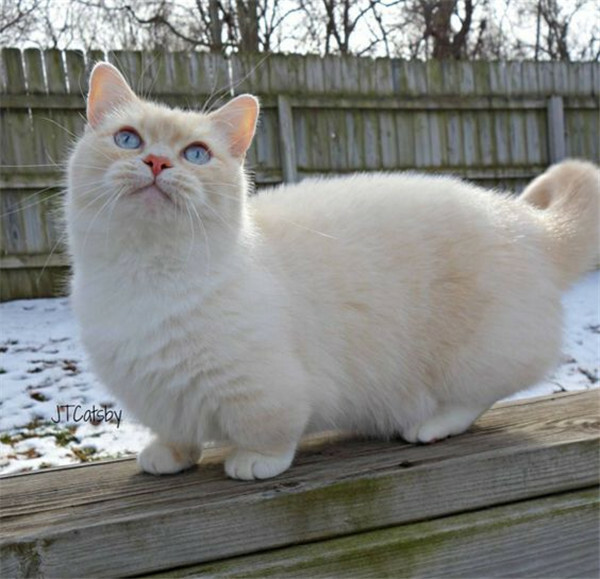 But today I am going to introduce another short-legged animal which you may be interested in—-Munchkin cat. 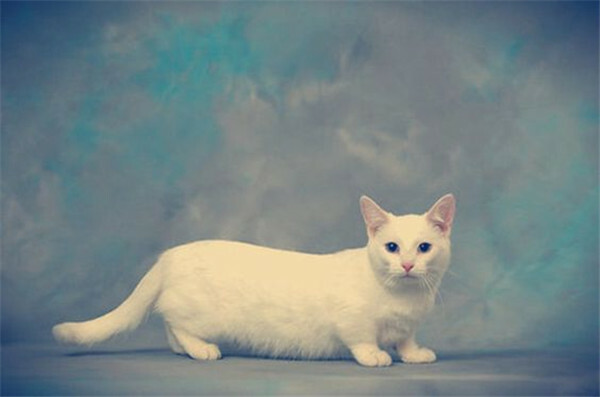 In fact, the Munchkin cats can dates back to 1940s. 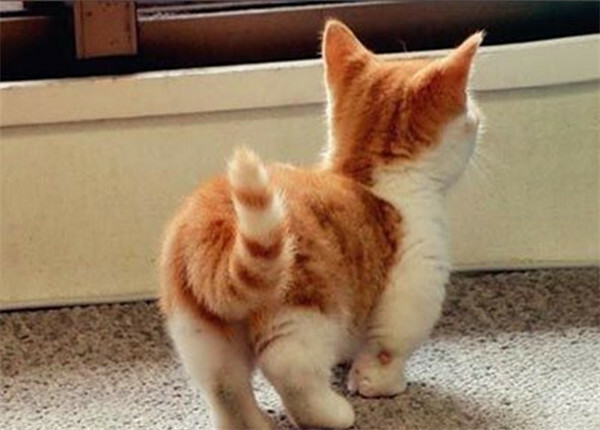 People who don’t know them consider them handicap while they are as normal as the cats you see except for the short legs. 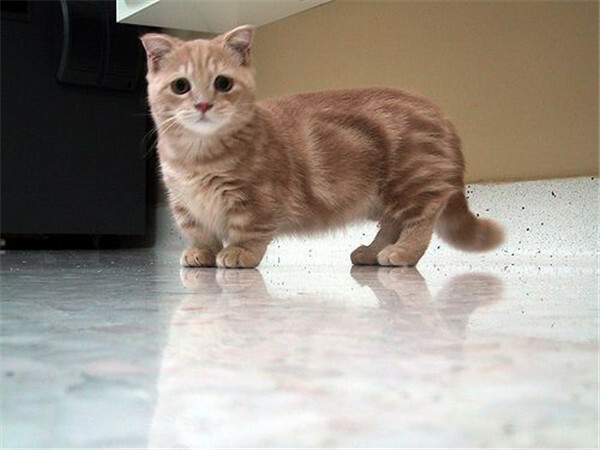 Just like a few dog breeds like Dachshunds and Corgis, the Munchkin are developed with short legs for special purposes. 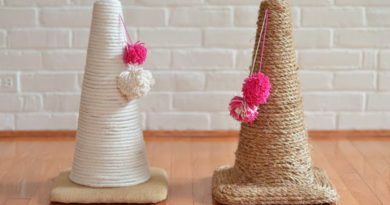 Corgis are herding dog and with short legs they can twist easily to herd the animal. So does the Munchkin. They have speed and exceptional cornering skills. 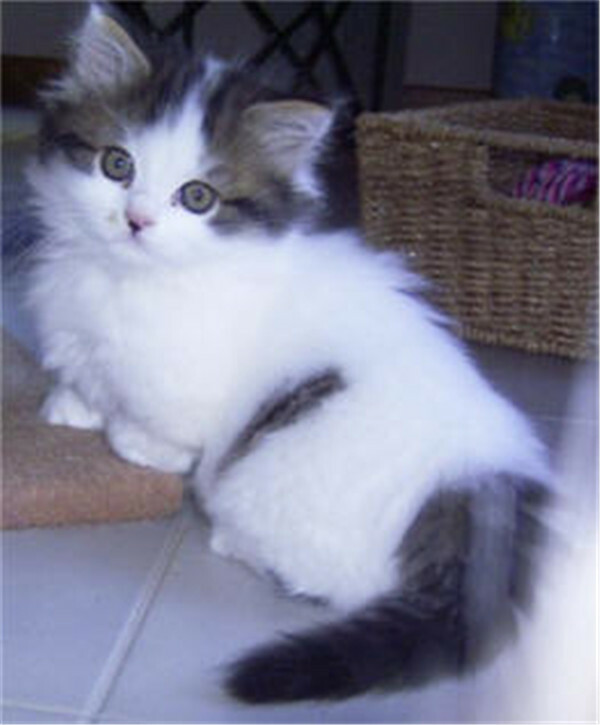 Cats are relatively reserved but Munchkins are playful and runs a lot they can be a playmate with children. 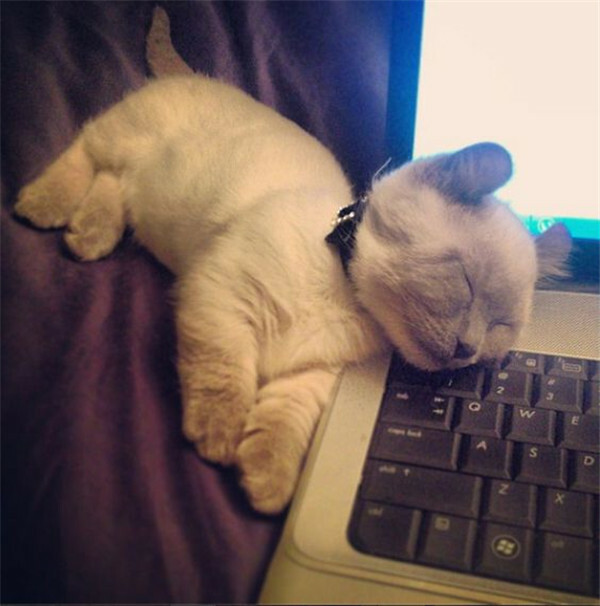 If you want to have a family cat, Munchkin is definitely a good choice. 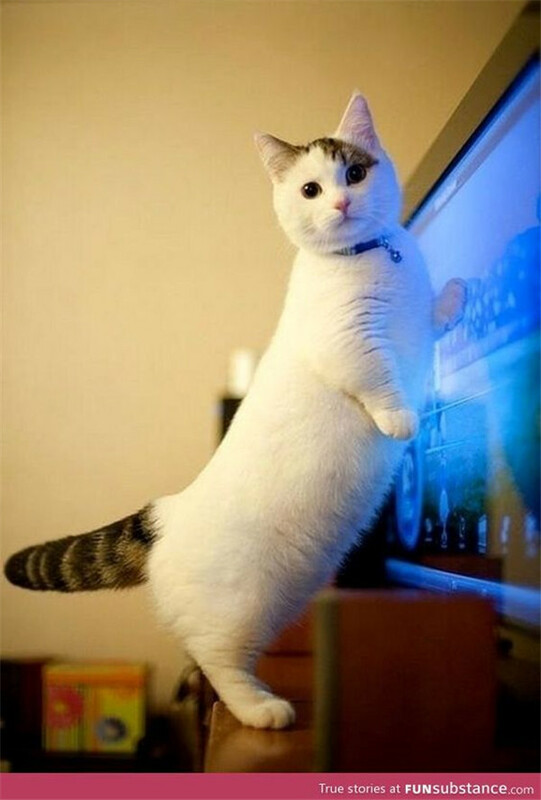 They are very curious and like companions a lot. 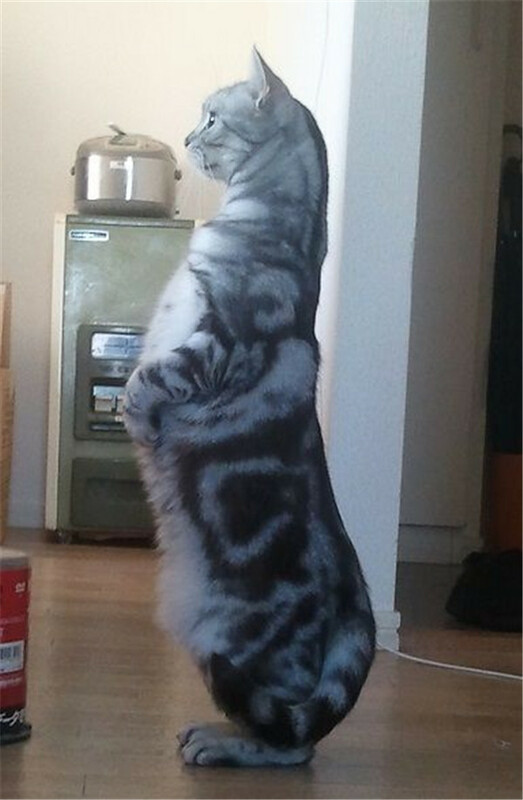 It is a kind of cat that you will fall in love with once you know it. 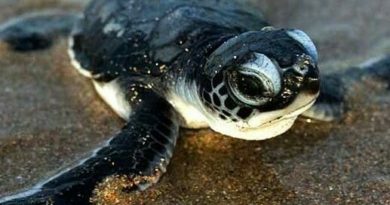 The only problem is that they are still very rare, and now are in fairly high demand, which makes them very expensive. 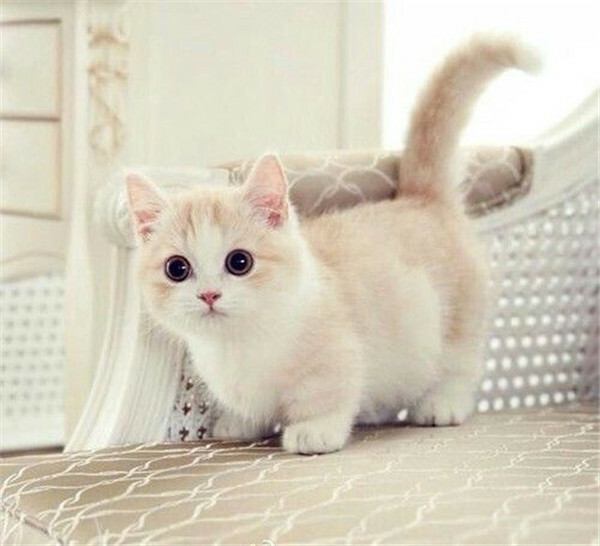 Below are some fascinating cute Munchkin photos, hope they can give you a reason to bring one home. I’m sorry to tell you that We don’t sell pets on our website. 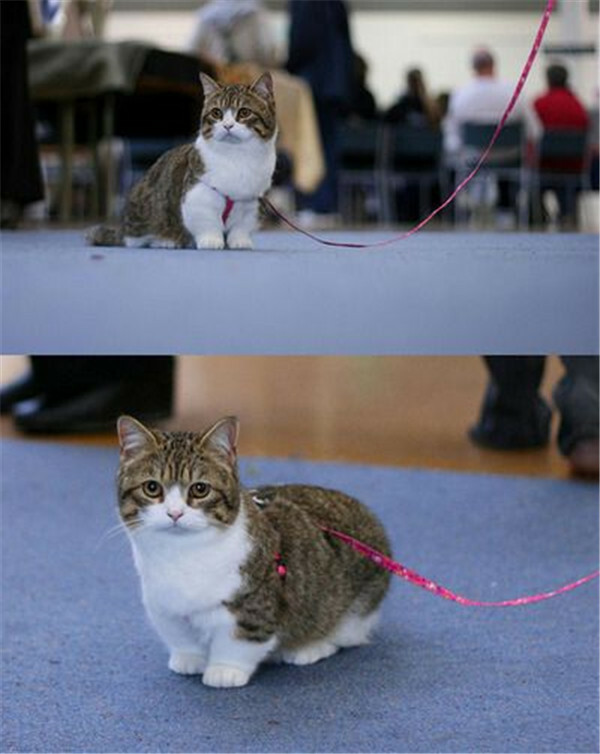 but you can go to the local pet store to find your munchkin cat.